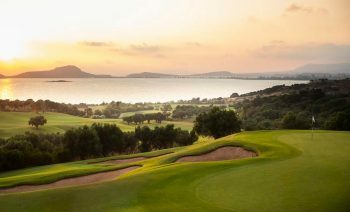 Costa Navarino’s 3rd Messinia Pro-Am to be held on February 20-23, 2019 is fast approaching. 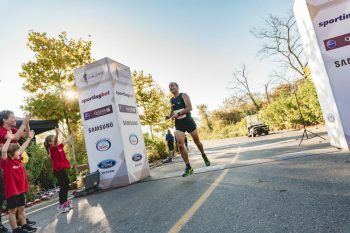 Registrations for the 3rd international golf tournament will close on January 18th, 2019; however, golfers from all over the world can take advantage of the “early bird” discount on their participation packages until October 31st, making their registration through the official website. 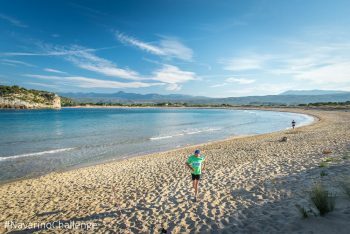 Registration is open for the 6th “Navarino Challenge”, the established sports tourism event and standard choice in the calendar of the fans, since 2013!